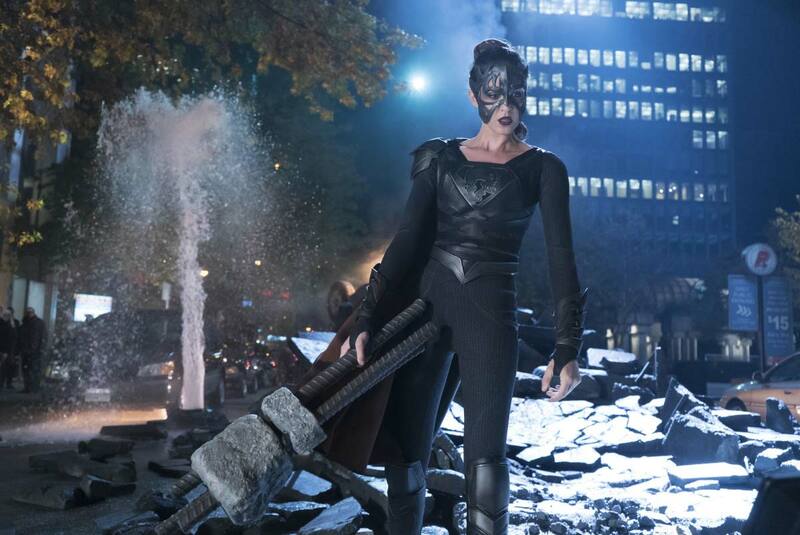 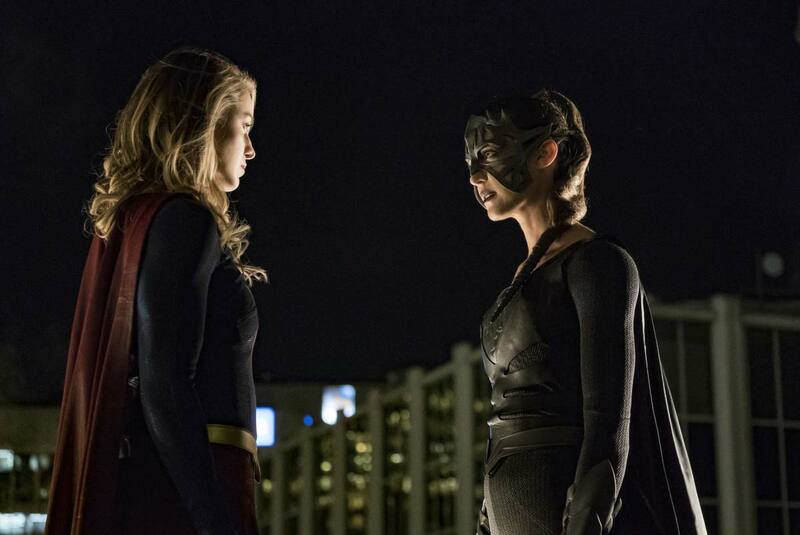 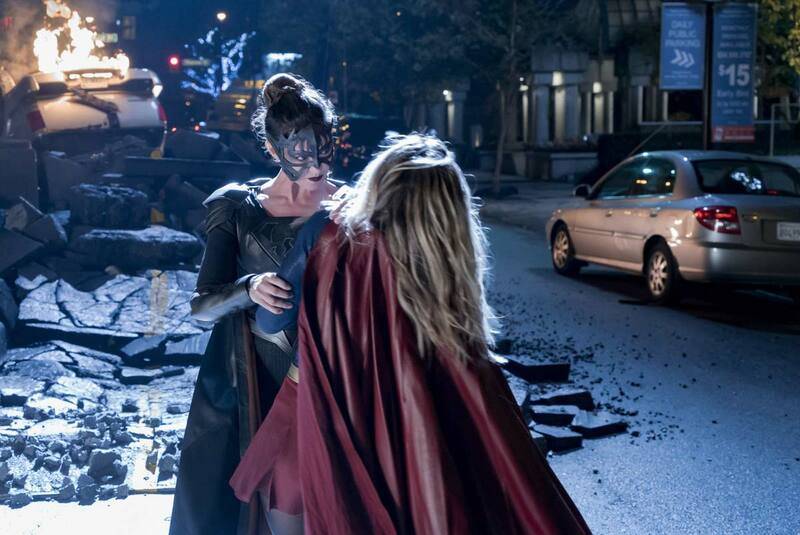 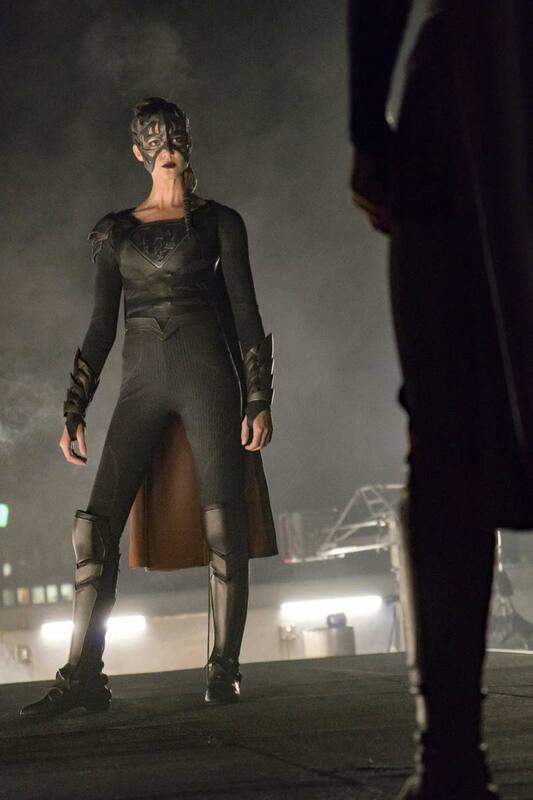 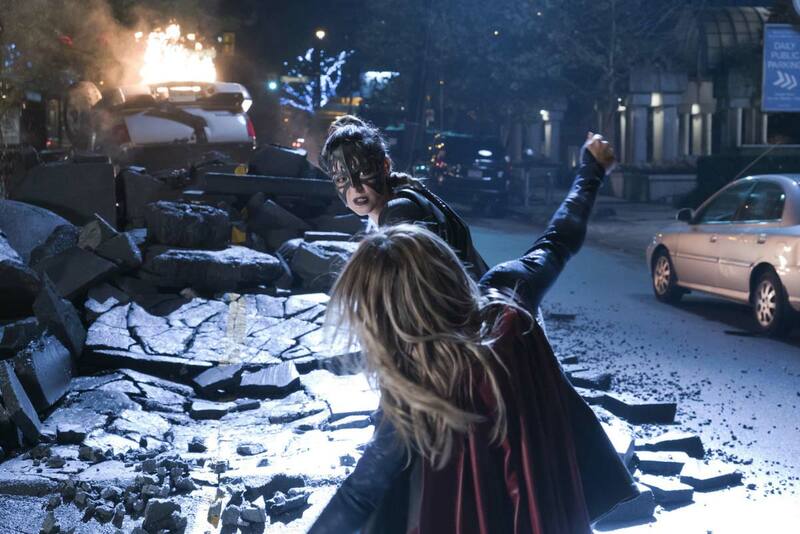 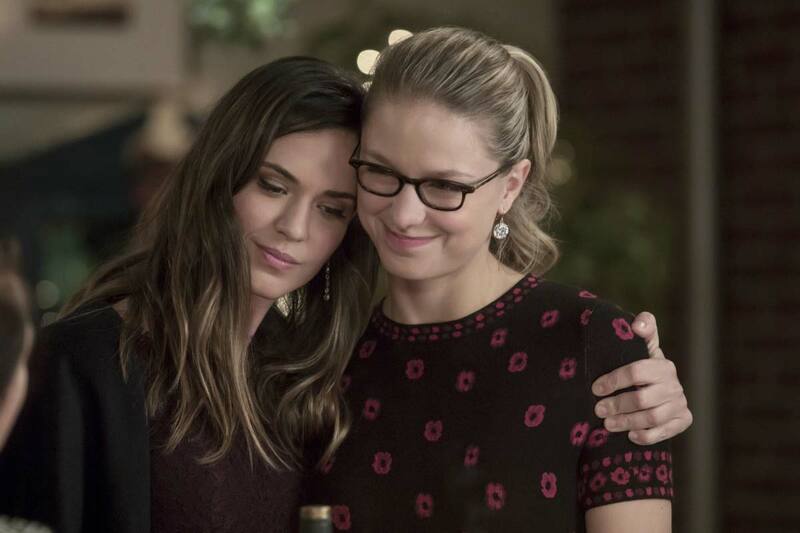 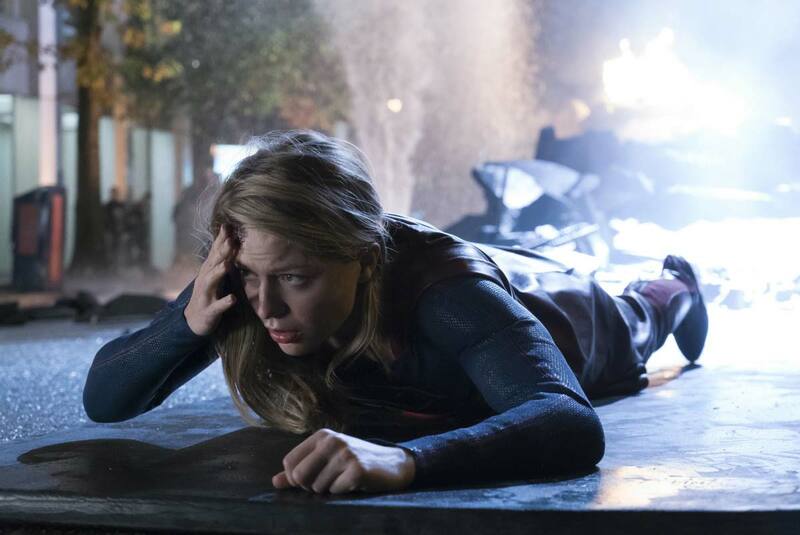 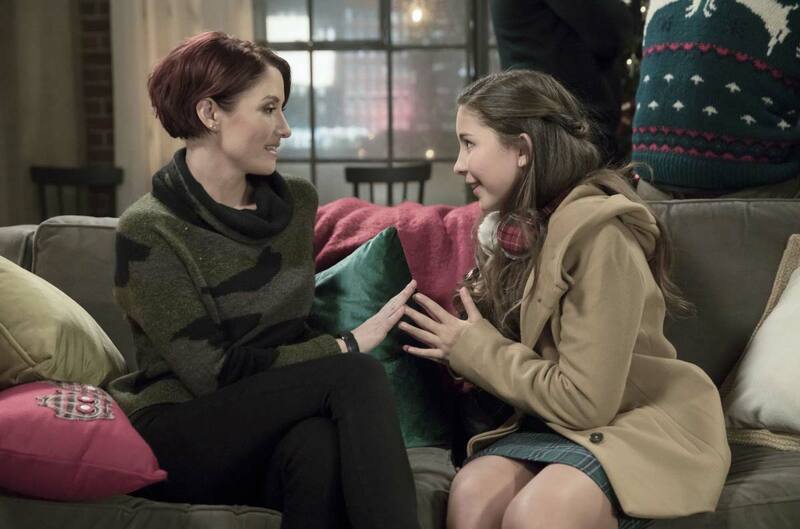 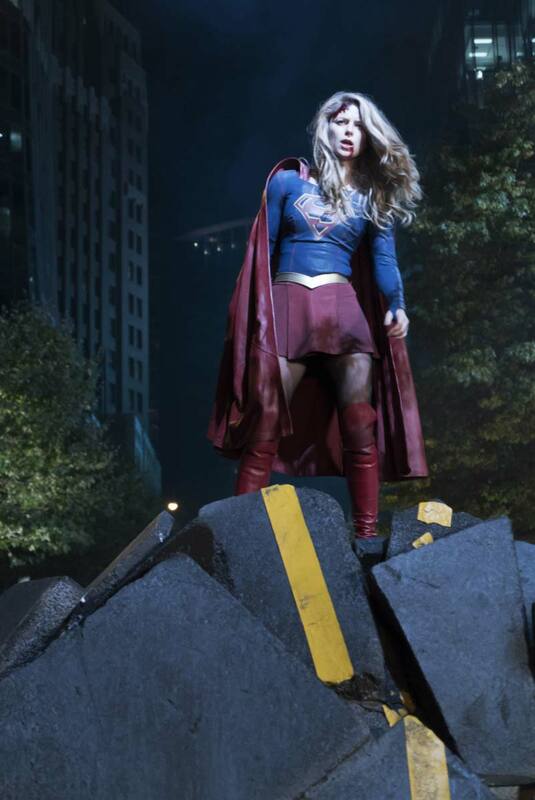 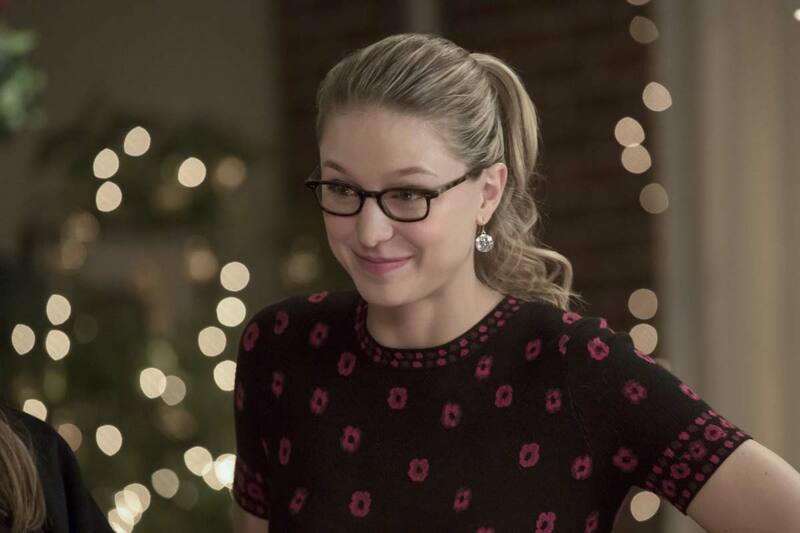 The 9th episode of Season 3 of “Supergirl” will air tonight. 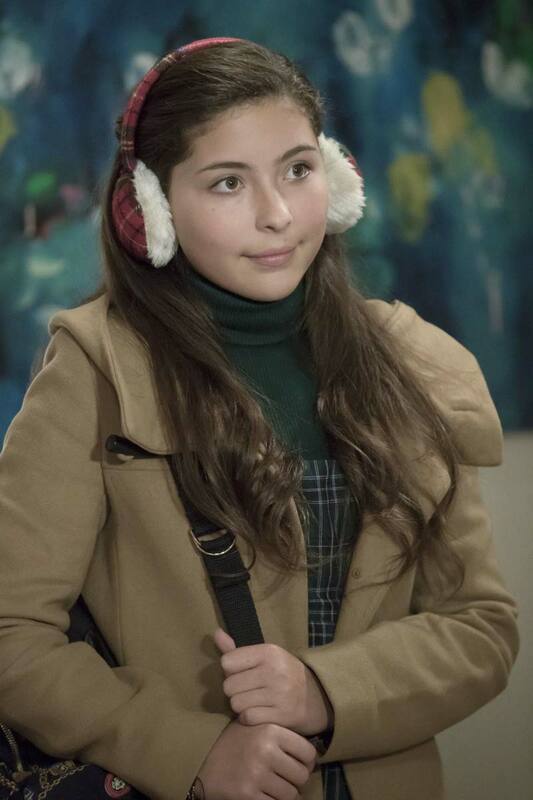 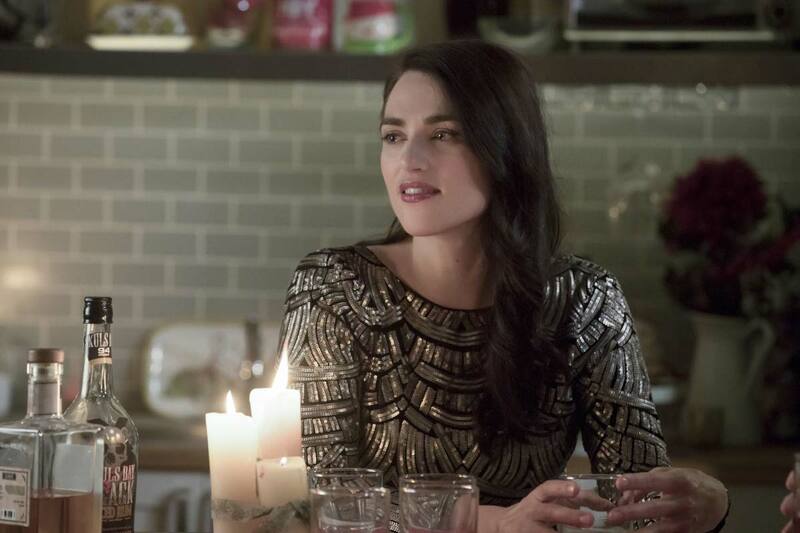 Titled “Reign”, this episode is scheduled to air on The CW in the USA on Monday, December 4 at 8.00pm ET/PT. 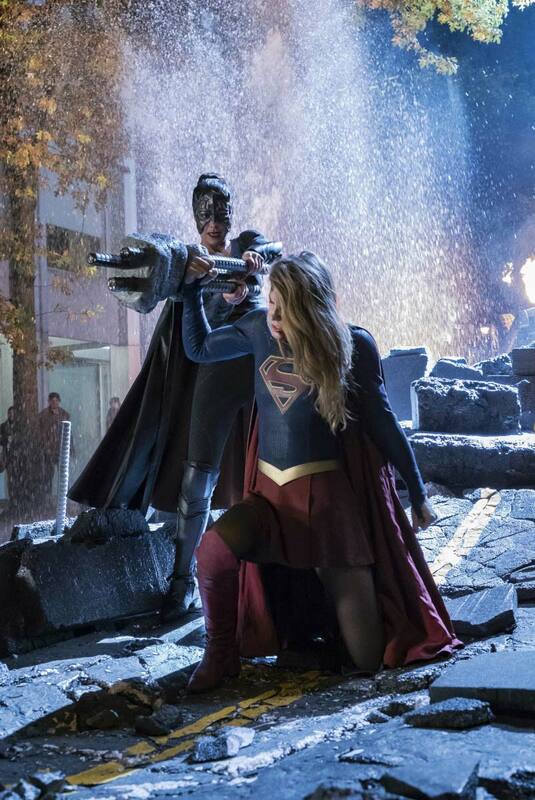 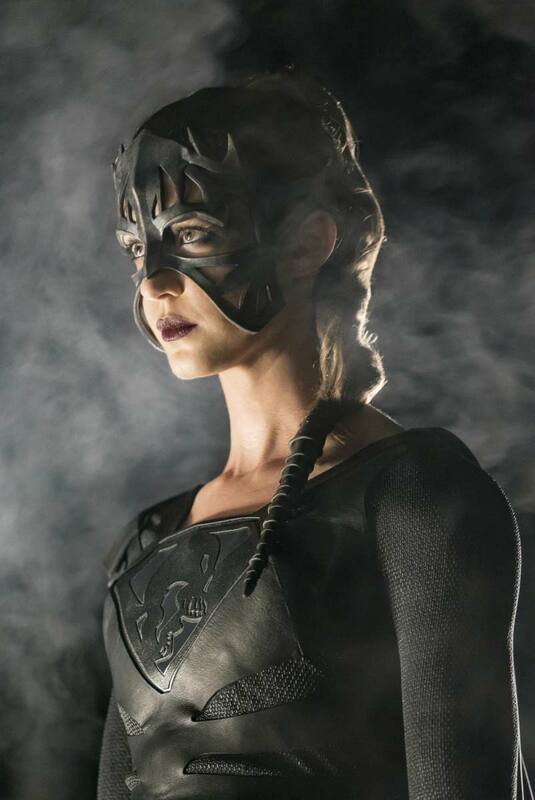 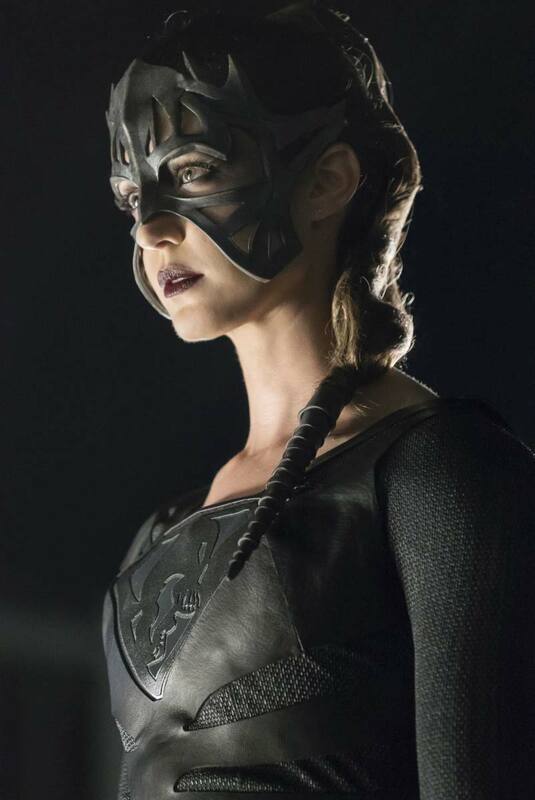 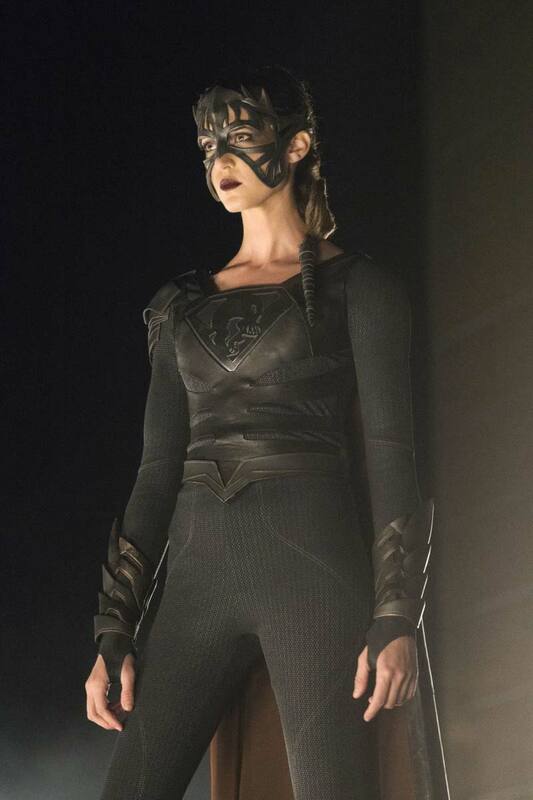 Supergirl (Melissa Benoist) investigates a mysterious symbol popping up all over National City, tracing its origins back to an ancient prophecy and the mark of the World Killer, Reign (Odetee Annable). 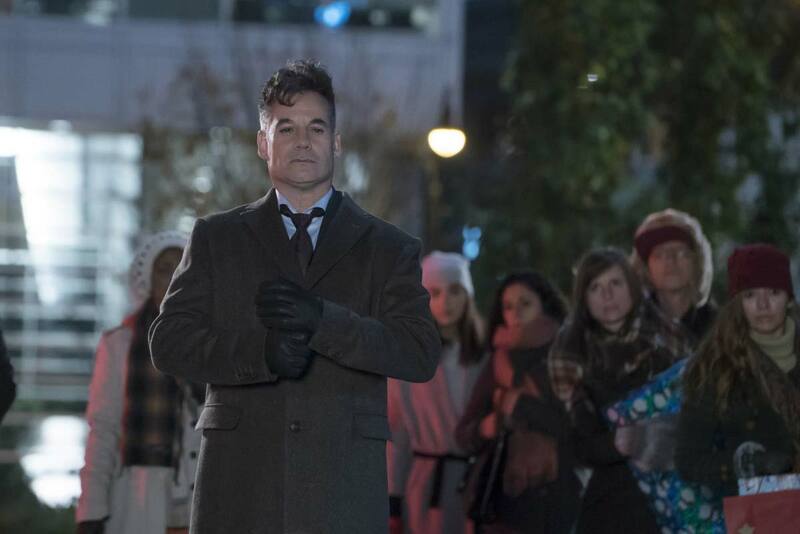 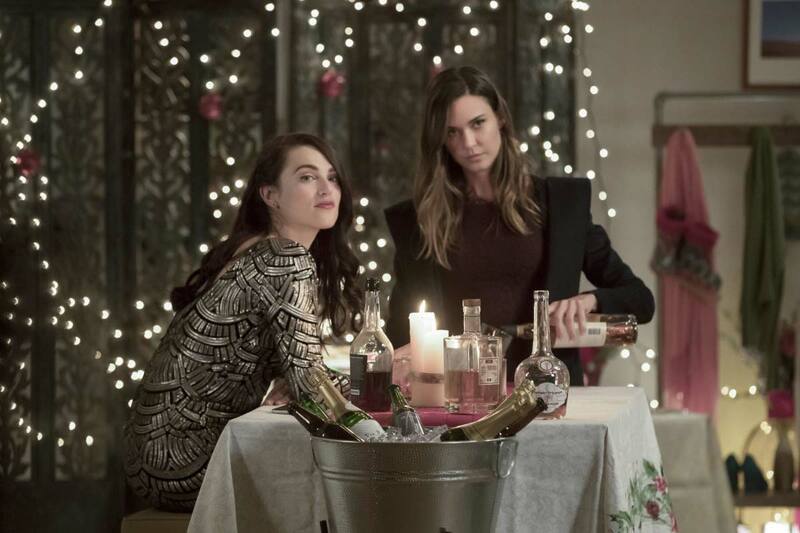 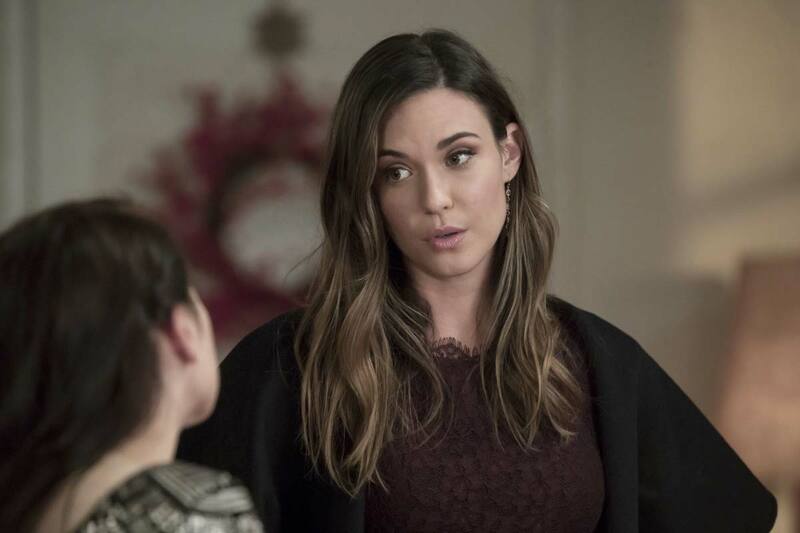 Meanwhile, the tension between Lena (Katie McGrath) and Morgan Edge (guest star Adrian Pasdar) continues to build, causing James to step in and offer up some protection, and possibly igniting a spark in the process. 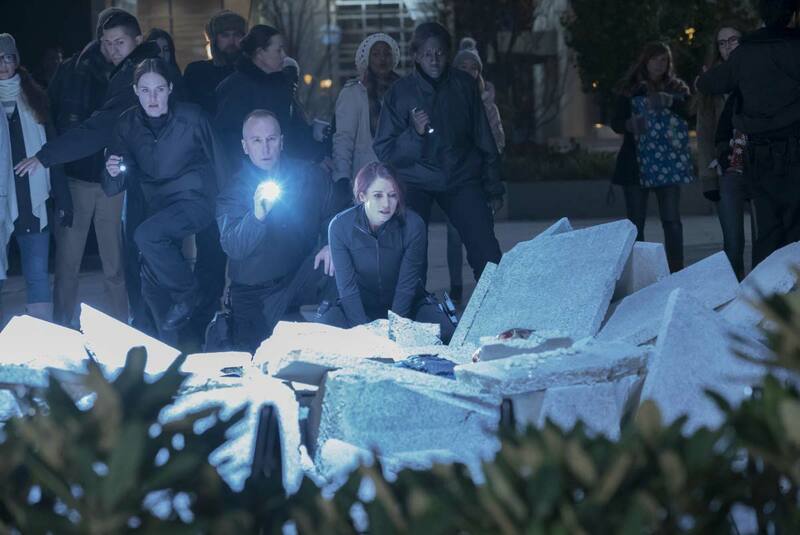 The episode was directed by Glen Winter from a script by Paula Yoo & Caitlin Parrish.